We are instrumental in offering a beautiful collection of Designer Stoles to the esteemed customers. Designed to perfection, these stoles can be worn with western as well as traditional outfits. 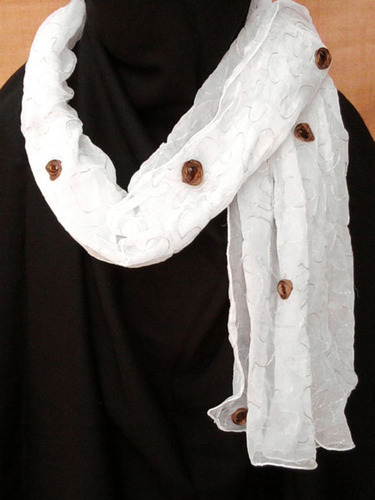 The trendy & stylish look of these stoles is widely appreciated by the esteemed clients. In our product range, we offer Fancy Stoles with Border, Designer Stoles, Cotton Stoles, Printed Stoles, Colorful Stoles, Stylish Stoles, Silk Stoles, Woolen Stoles, Fancy Stoles and Georgette Stoles. We Are Mainly Looking For Foreign/Export Enquiries. 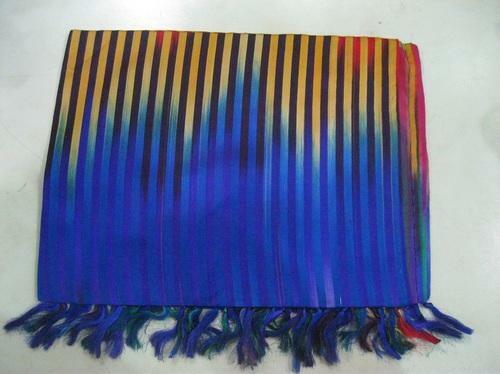 We have been able to provide the finest range of Chiffon silk Scarves to the valued customers. 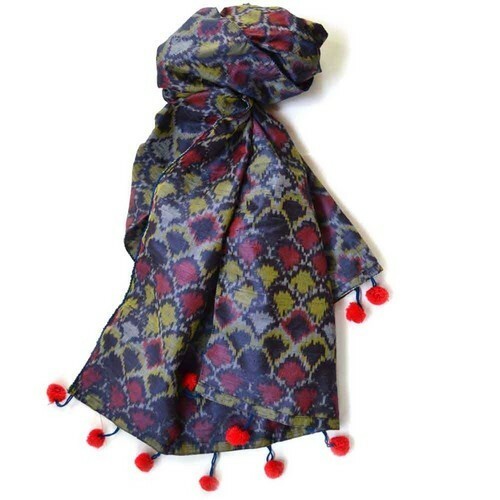 These scarves are made using genuine quality Chiffon Silk. Dedicatedly hand-woven by the skilled artisans, our Chiffon Silk Stoles have gained us a lot of appreciation in the global markets. Our Chiffon Silk Stoles are available in ample of designs and vibrant colors. Available with us is a wide collection of exclusive Fancy Stoles with Border made up of mulberry fabric. Designed as per clients’ preferences, these stoles are perfect to add grace to different kinds of outfits. We offer these stoles to the clients in a variety of colors, shades and designs to meet their different requirements in the best possible manner. We are widely appreciated in the market for our ability to offer exclusive collection of Designer Stoles to the clients. These stoles are made by a team of experienced creative designers and others, at our sophisticated production unit. 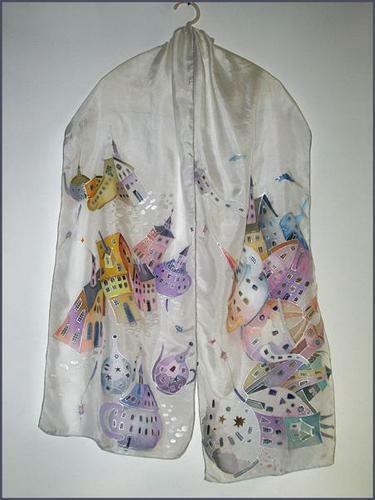 Moreover, the stoles offered by us are widely preferred by the fashion conscious women. Moreover, we make sure that client's exact preferences get fulfilled by us, thus, we provide the facility of customization to them. 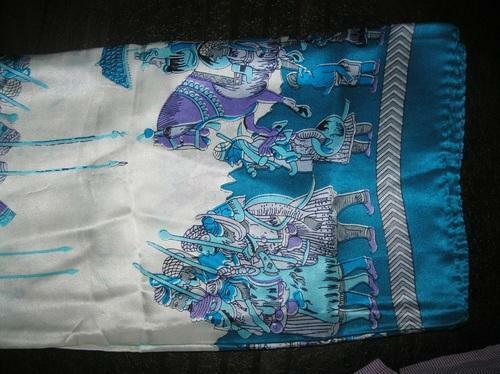 We are known for offering an exclusive collection of Cotton Stoles in various colours, designs, patterns and sizes. 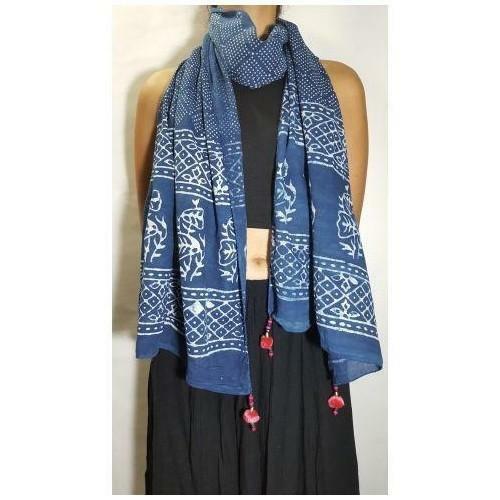 Speciality of these stoles are hand woven. We are one of the prominent names of the market engaged in offering exclusive Colorful Stoles to the esteemed customers. These stoles are hand woven. 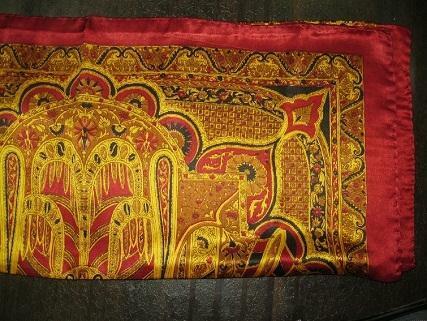 Our exclusive collection of Silk Stoles is offered to the clients. 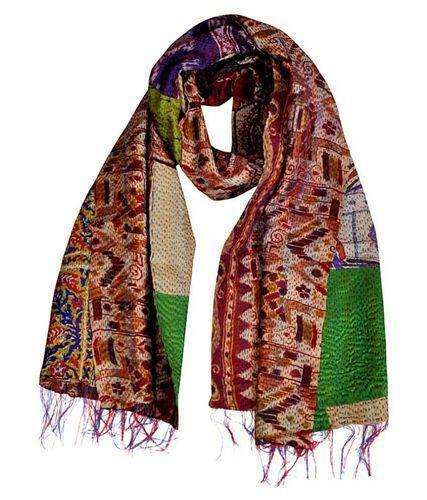 These stoles are weaved as per the exact preferences of the clients, thus, are widely liked by them. We make sure to offer a mesmerizing collection of Fancy Stoles to the esteemed customers. These stoles are made as per our esteemed clients’ preferences. 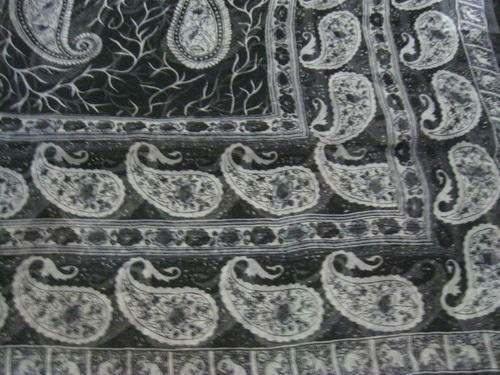 We are the prominent manufacturer, exporter and supplier of beautifully crafted 100% silk Stoles. The offered stole is designed by our expert printers using acidic colour dies which is friendly for silk.